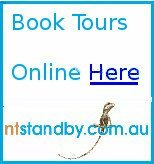 Australian aviation history can be seen at the Qantas hanger and the Aviation Heritage Museum in Darwin. 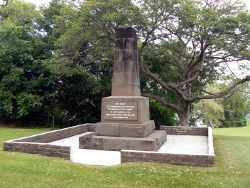 Each year a commemoration of the first flight from England to Australia in 1919 is held at the Fannie Bay site where Ross and Keith Smith and crew members landed their Vickers Vimy biplane. An new air race from London to Darwin to celebrate the centenary of this aviation achievement will take place in 2019. 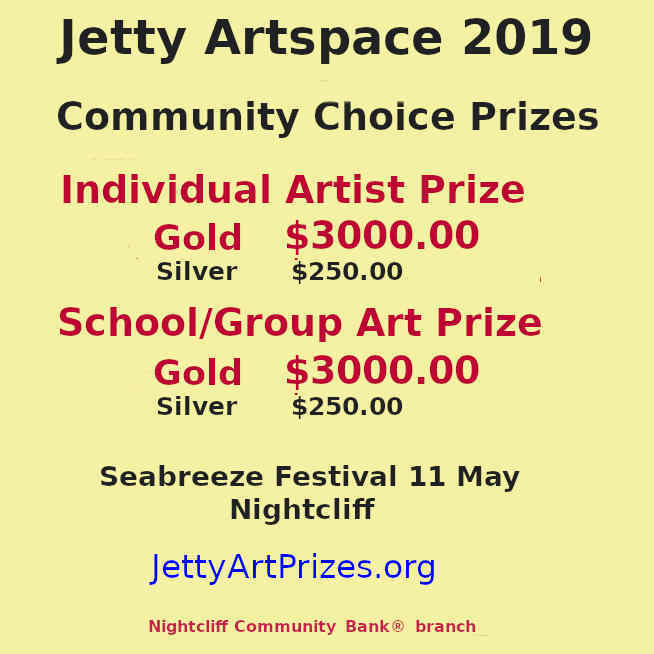 See details and entry forms here. A special centenary race will celebrate 100 years of aviation achievement. As the closest point to the rest of the world, Darwin was the logical destination for flights coming from England or Europe, and the last fuel stop before leaving Australia. 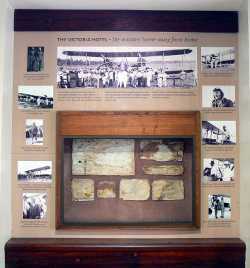 A display of photographs and memorabilia can be seen at the Victoria Hotel in the Smith Street Darwin Mall. The caption reads "The Victoria Hotel- the aviators home away from home". 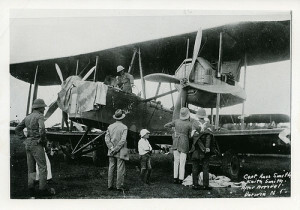 The first flight from England to Australia was accomplished by Captain Ross Macpherson Smith and his brother Lieutenant Keith Macpherson Smith as co-pilot with mechanics Sergeant W.H. (Wally) Shiers and J.M. (Jim) Bennett. 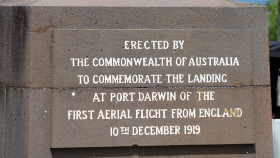 The flight is commemorated with a monument located on the beach top in Fannie Bay, close to the end of the runway for the original Darwin Civil Aerodrome. The runway is now a wide street, appropriately named Ross Smith Avenue. New runways were built at Winnellie during the second world war and are still being used by both military and civilian planes. The Aviation Heritage Museum has more displays including a US Air Force B 52 bomber, which were frequent visitors until recentl. On 10 December 1919 the winners, Keith and Ross Smith, won themselves £10,000 and a place in history. Darwin is still an important Hub for international flights.